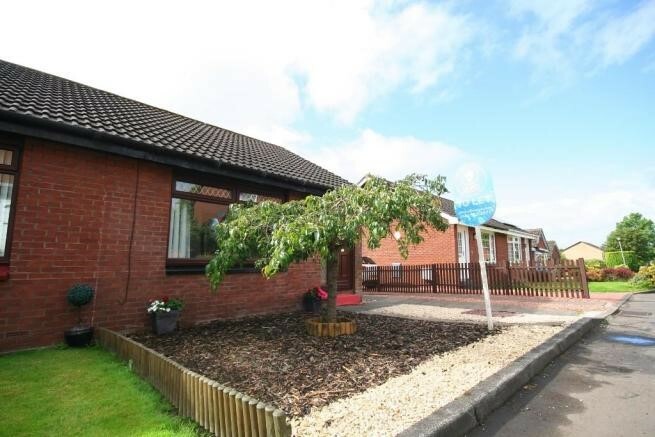 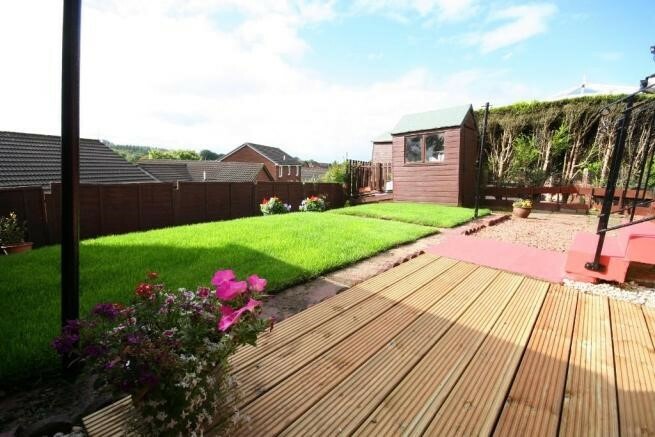 FULL DESCRIPTION Situated in the beautiful green area of Hogganfield Loch, this 1 bedroom semi-detached bungalow is been upgraded to a high standard with a new kitchen and benefits from having a large south facing garden. 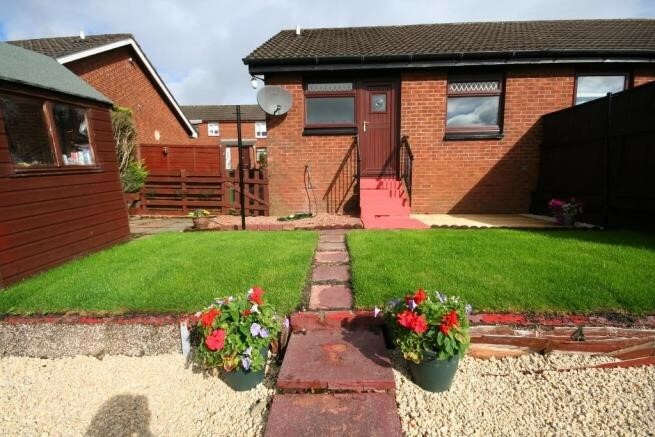 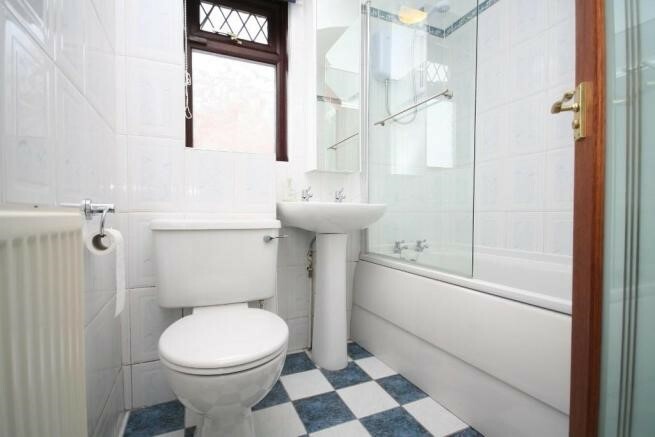 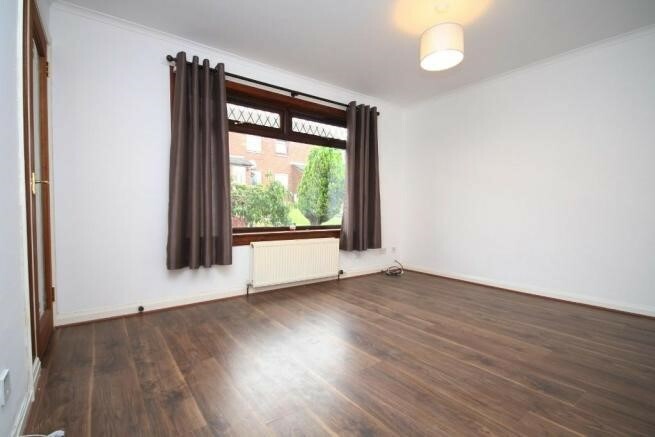 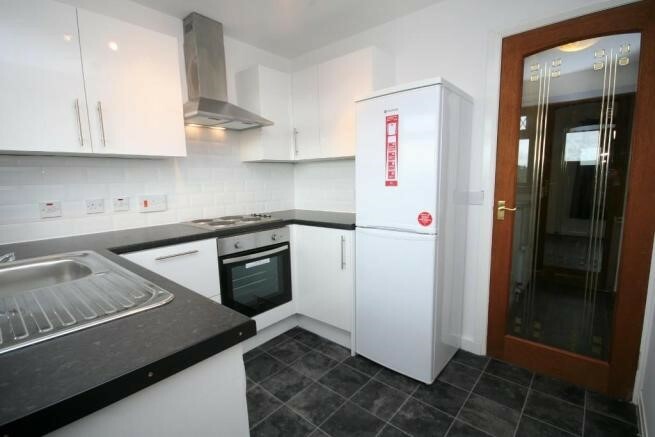 Offered unfurnished, this warm and cosy bungalow comprises of neutral lounge with outlook to the front of the property, separate porch with large storage cupboard off, spacious neutral double bedroom with large mirrored wardrobes, fitted kitchen all appliances included and a fully tiled bathroom with shower over the bath. 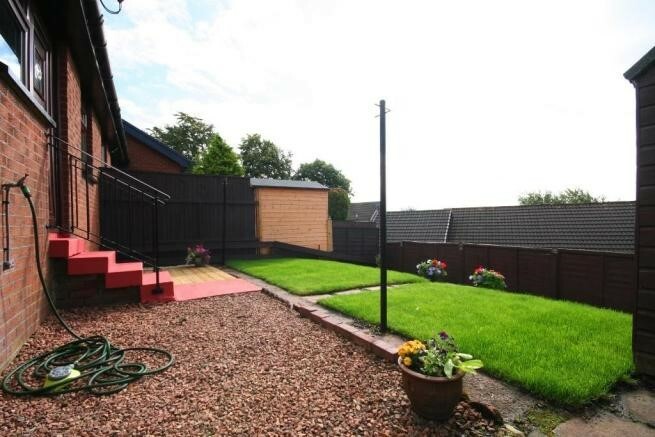 Further benefits include gas central heating, double glazing, laminate flooring throughout, private driveway, spacious rear garden with shed and views across to the loch. 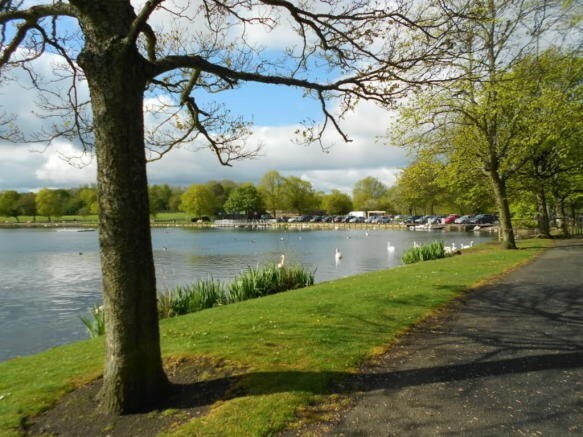 Council Tax Band C. Energy Rating D. LL reg 243465/260/04081 No DSS Applications Hogganfield Loch is a tranquil area encompassing a public park with beautiful walks around the loch, bird sanctuary, non competitive fishermen and an 18 hole golf course. 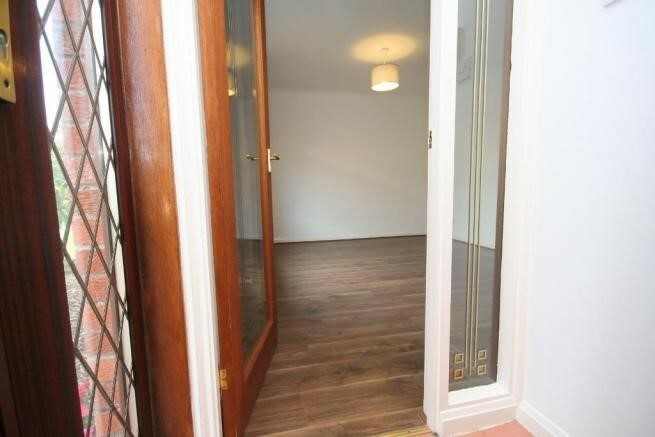 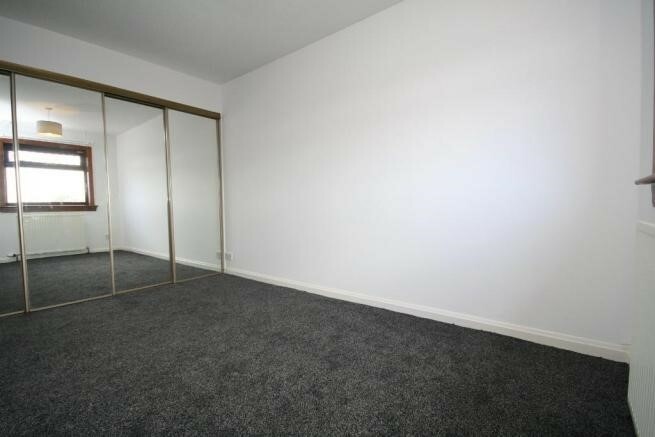 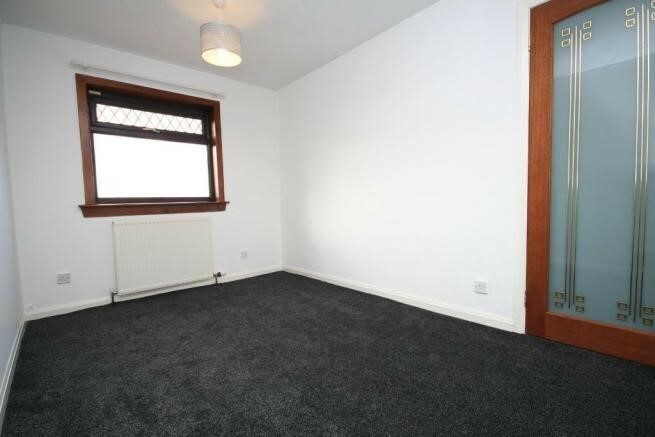 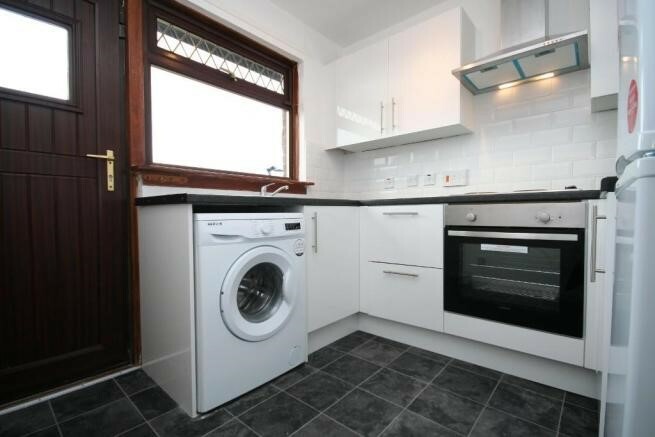 The area is only a 10-15 minute drive into the city centre along the M8.